We had lots of big trees over hanging our back garden. Gregg cut them back to such a high standard you would never know that branches had been cut. No mess, friendly service. Highly recommend! Would highly recommend, Gregg did exactly what I asked of him and left no mess, even after a lengthy job in the garden. Will definitely be using his services again in the future. I decided I wanted to turn over a new leaf and get a tree removed from my front drive so I contacted Gregg at his branch, after a 5 min phone call he twigged what I was after, He was there within 24 hrs and did a great job. I had 14 very overgrown conifers. 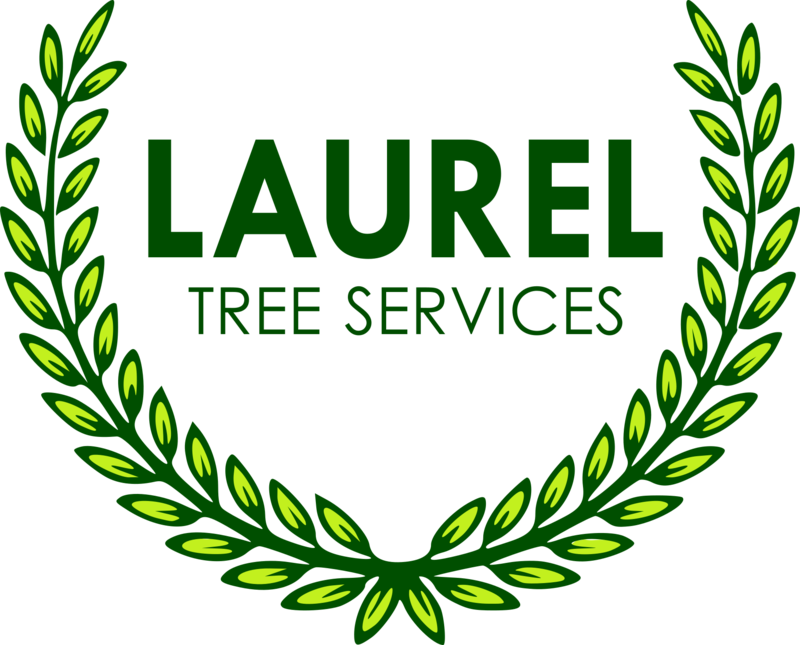 I came across laurel tree services via Facebook. They did a fab job and cleaned all mess up after them. Brilliant prices compared to some rip off company’s I had around. We had moved into our new home just over a year ago. The garden needed so much work. Gregg’s done a brilliant job cutting back trees and generally tidying the whole garden and for a great price. I will defiantly use laurel tree services again. We had 2 large trees removed. Great standard of work. Really professional and competitively priced. We were so impressed that we have booked another job in for the end of November. Wow! What a truly professional job and excellent value. Gregg obviously takes a pride in his work giving attention to detail and going that extra mile. Gregg comes highly recommended and we will not hesitate using his service again in the future. The guys just finished topping and pruning my conifers. Lovely straight edges, very neat, very tidy and they cleaned up pretty much every single leaf. Very impressed, very pleasant people also. Yet another great job. Excellent standard and innovative work, competitively priced. Would recommend to anyone. Thank you for the work of removing the tree I found it the customer journey from when you came to do the quote to actually completing the work to be excellent and a pleasure. I look forward in using your device again and recommending you to others.